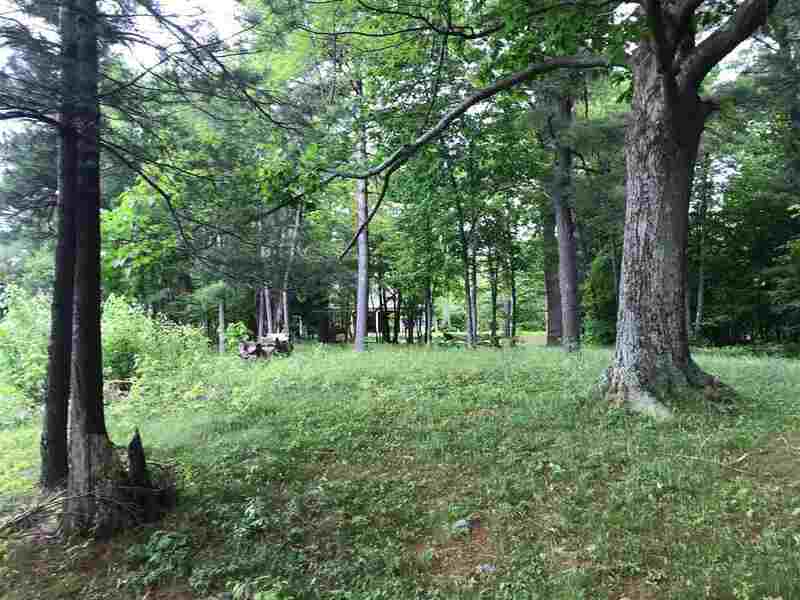 27369 Rocky Road Theresa, NY. 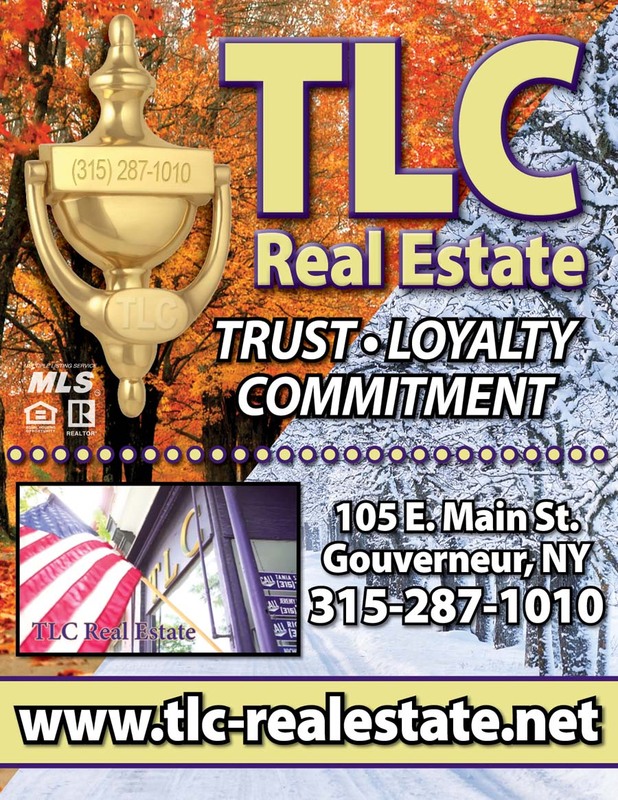 | MLS# 40853 | TLC Real Estate ~ Buying or Selling We Are There! 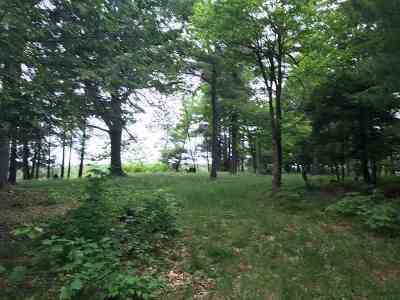 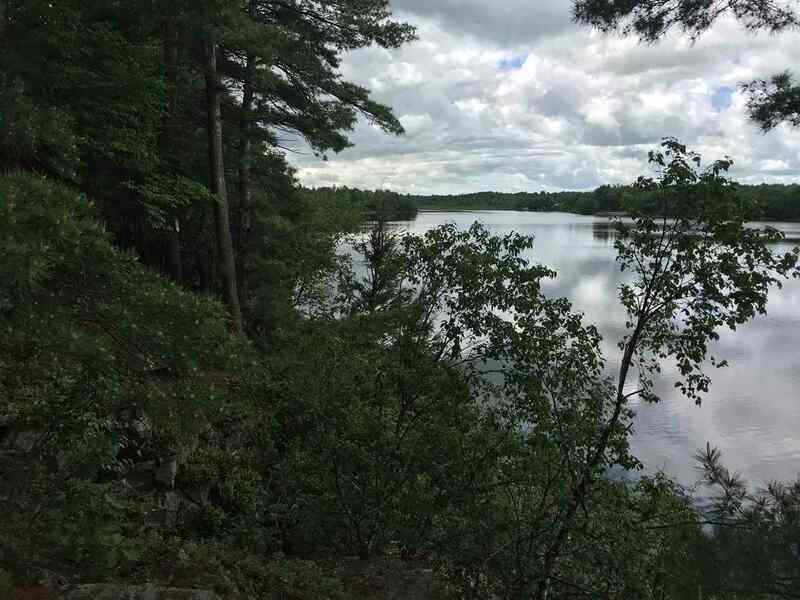 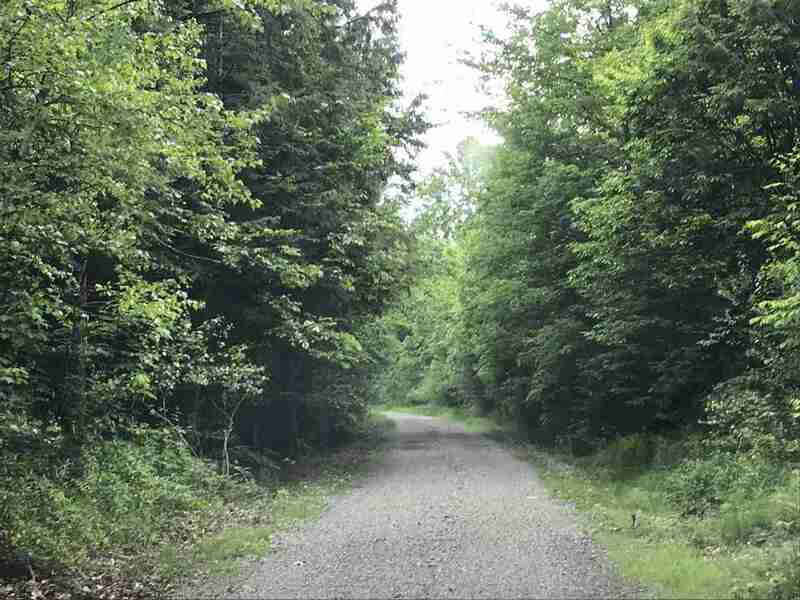 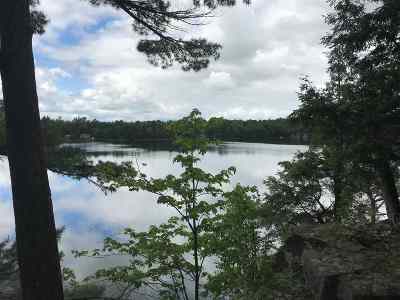 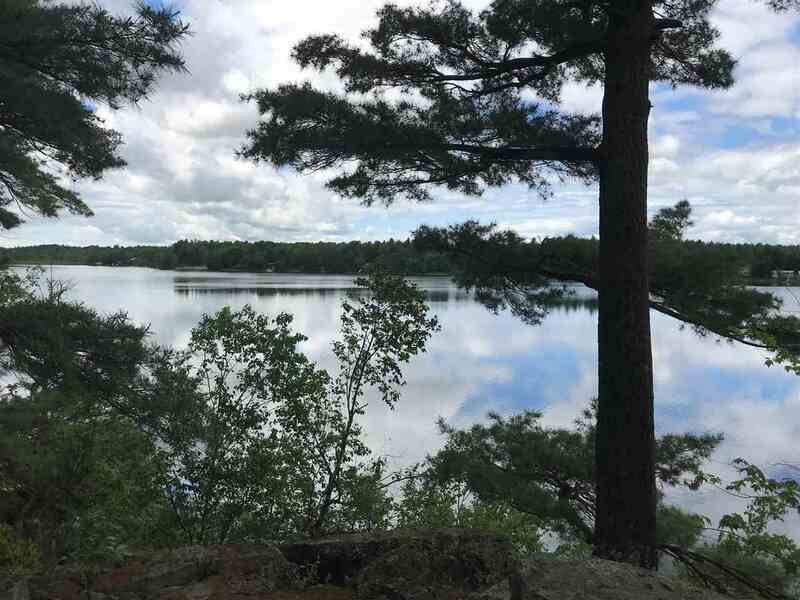 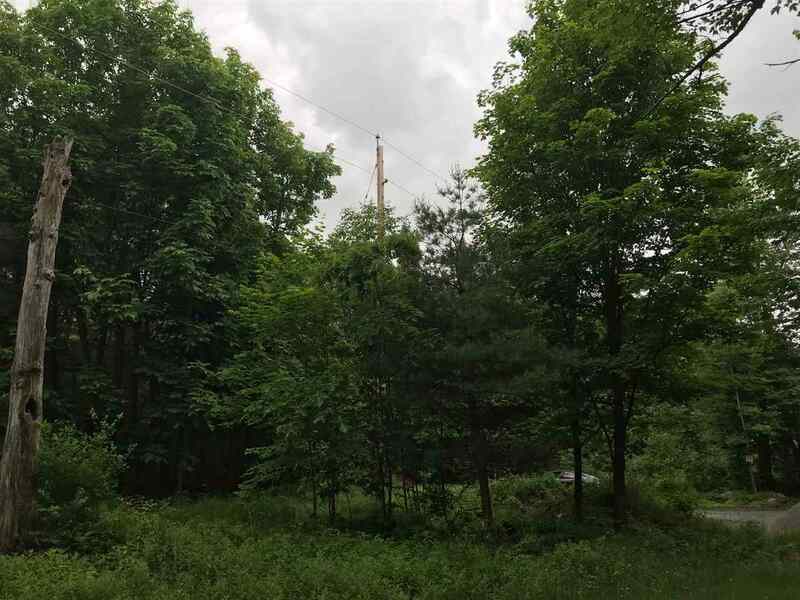 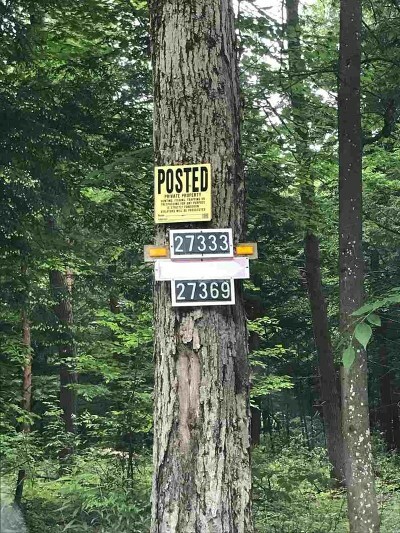 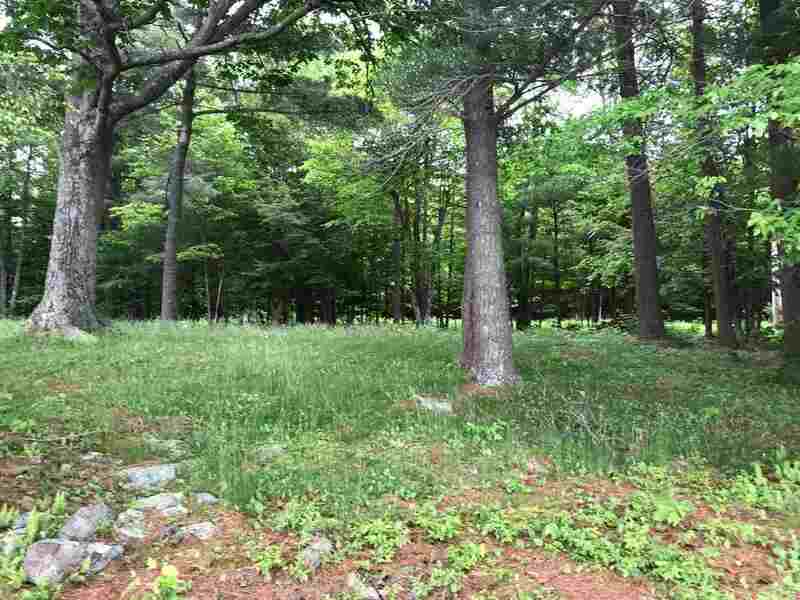 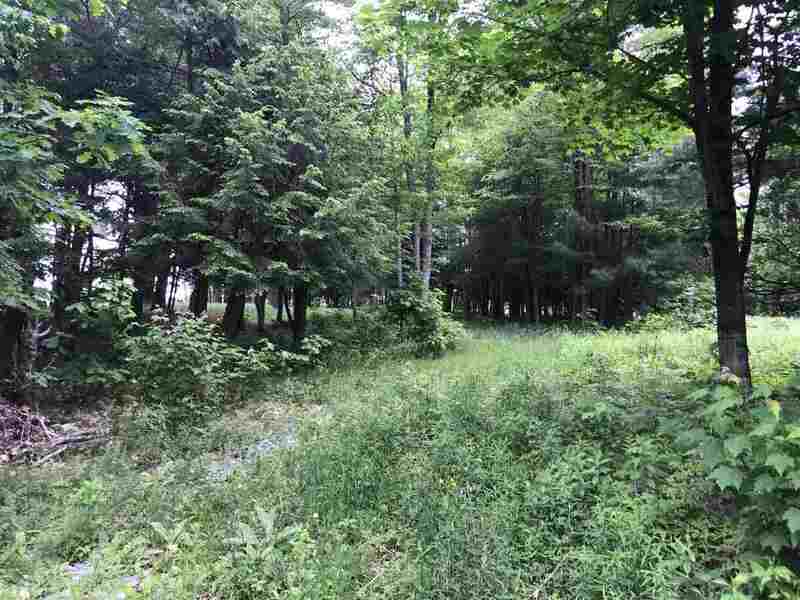 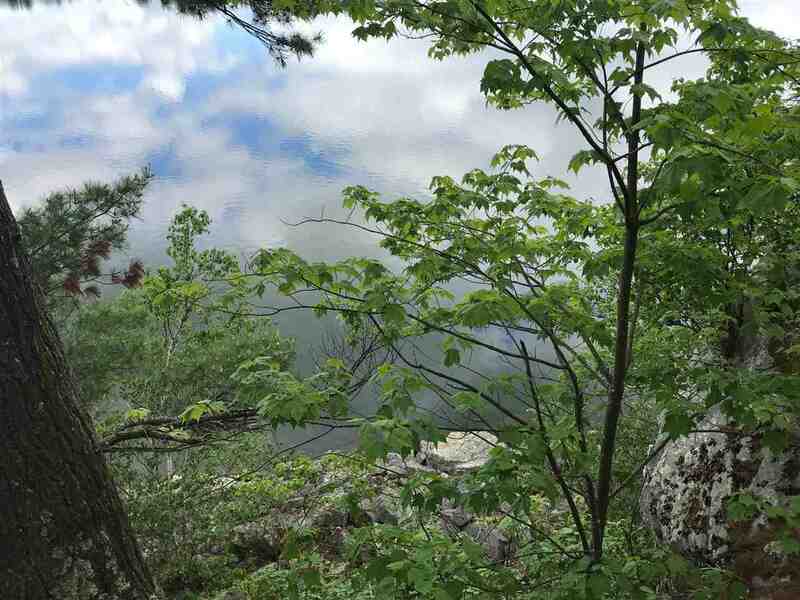 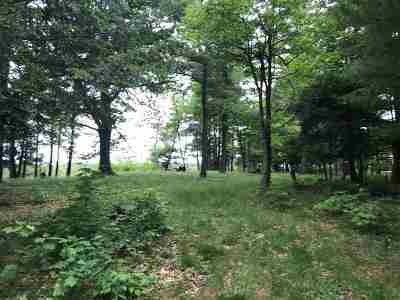 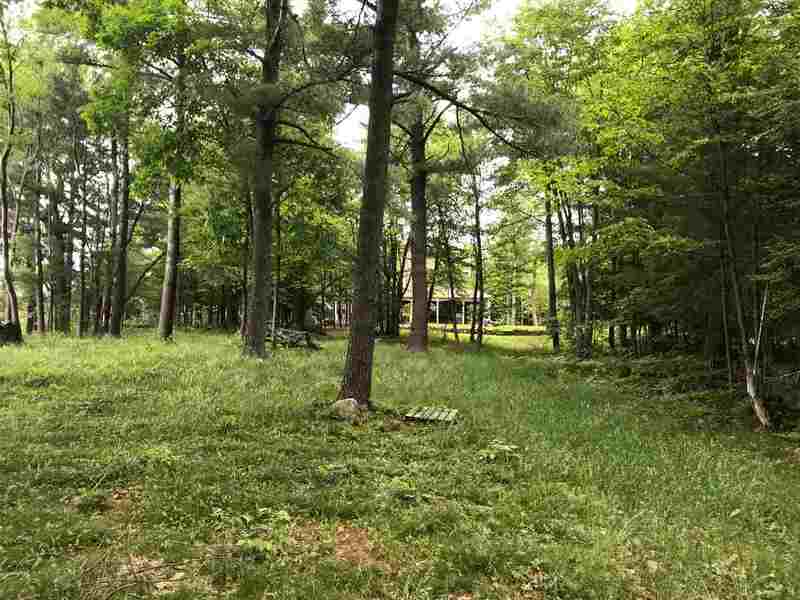 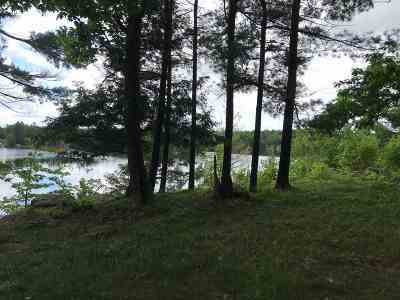 Beautiful building lot on Hyde Lake! 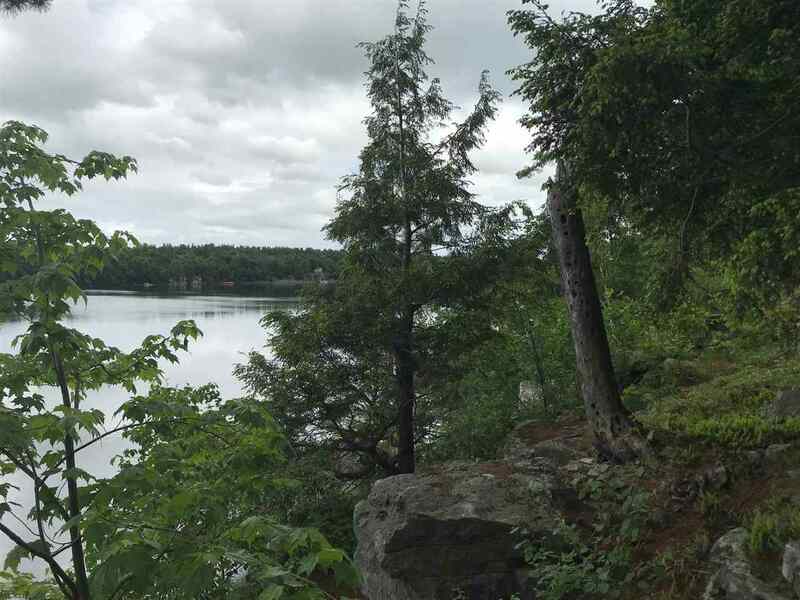 5.8 acres on scenic land overlooking Hyde Lake, enjoy the elevated views! 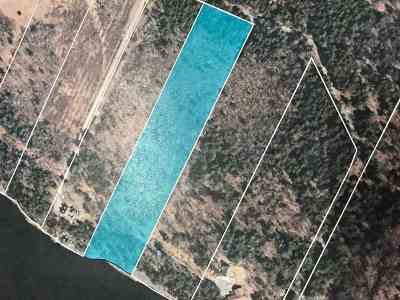 Also has availability to docking! 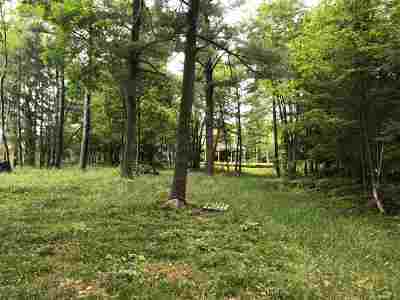 More details, info and pictures coming soon!